2 x CASH In Hand Jobs To Start This Week. Work When It Suits You For 2-3 Hours Daily. 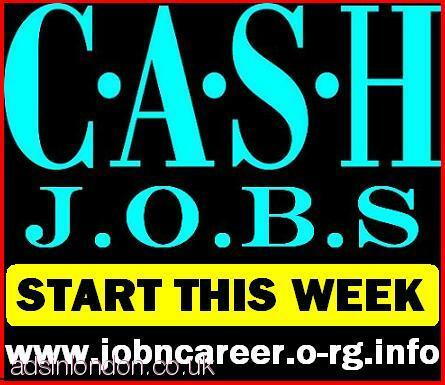 Can Earn £350 To £450 Day Could Be More. No Experience Or Any Skills Are Required. 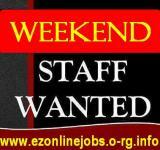 Cash Jobs, Completely Free To Register.